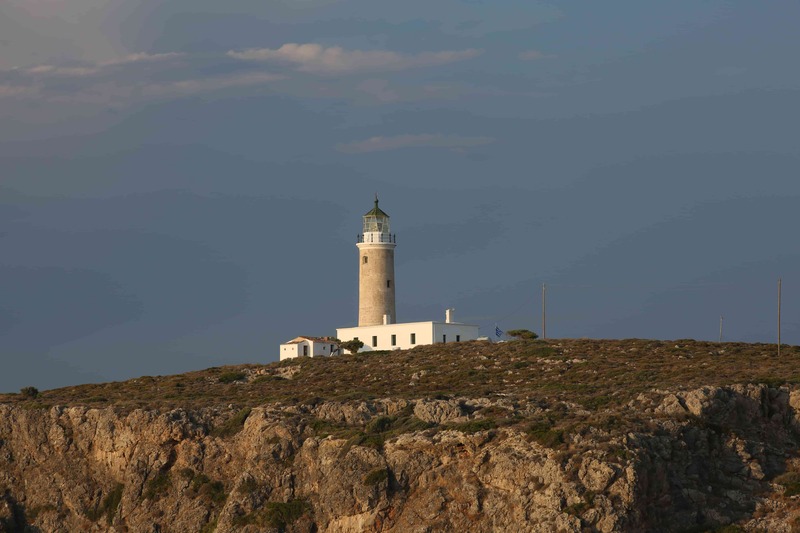 Moudari is the lighthouse situated at the northernmost point of the island, at cape Spathi. It was built under the British rule and with a height of 25 meters is the largest lighthouse built by the British in Greece. 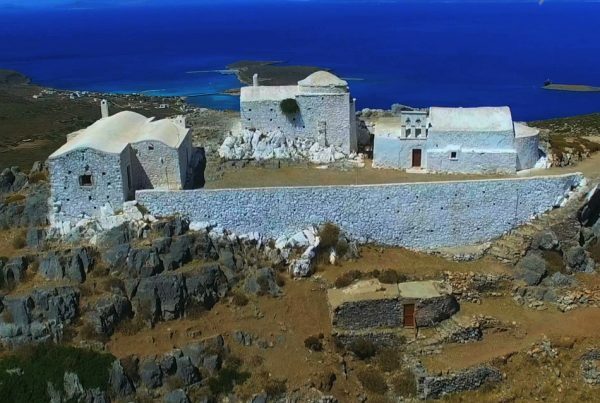 It was constructed in 1857 with the purpose of facilitating the navigation in the straits between Kythera and Elafonisos. Adjacent to the lighthouse is the “simatorio” or “simatologio” (signal-house) that informed passing ships with the use of flags. 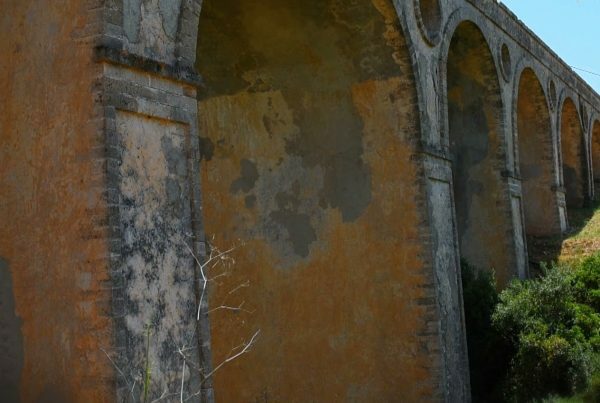 Once you get all the necessary instructions and information at the village of Karavas, you should definitely visit it. Go up the lighthouse and take a look at the stunning view which in clear days may encompass the entire Laconic bay, from Cape Maleas to Cape Tenaro.